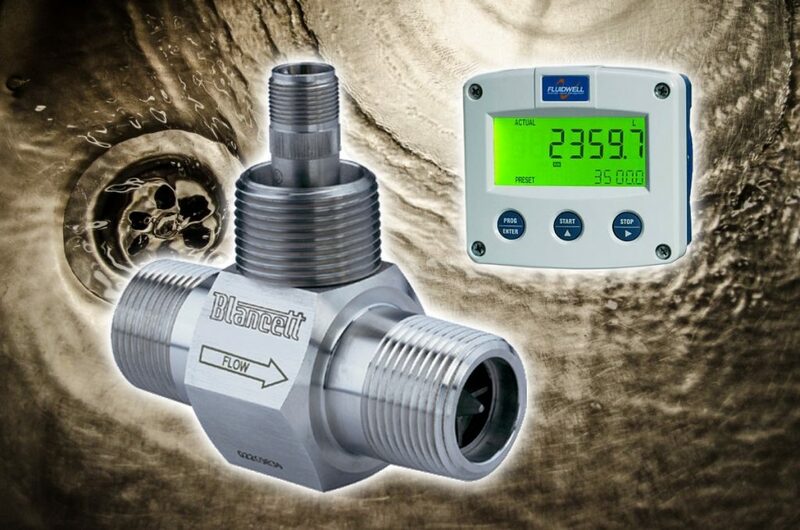 A client was looking for a solution to measure a process involving a solution of water and formic acid, and approached us at Bell Flow to assist. The customer required a solution for dispensing specific amounts of formic acid solution for use in their drain cleaning products. After a meeting with the client, we discussed their current process and their desired changes. The most appropriate solution was to install a complete system of batch control for formic acid.